Need a script filled after your appointment? 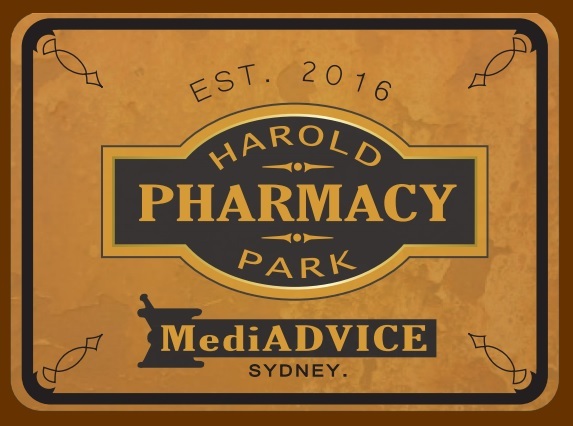 Just pop into the Harold Park Pharmacy located inside Harold Park Medical Centre. Their friendly Pharmacists can assist you with any questions you might have with your medications or any products from their range. You can also get advice from a friendly pharmacist on (02) 9552 3088. This entry was posted in Practice News on December 7, 2016 by Practice Manager. Please call us on 02 9056 8888 to find out more about the service they provide and to book an appointment today.